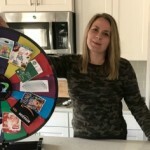 Gift cards on sale! You can use them at multiple stores. Happy Eats gift cards are selling for $44.19 (reg. 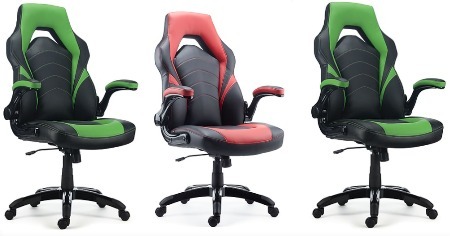 $52) at Staples. Which includes restaurants such as Cracker Barrel, Buffalo Wild Wings, and Panera Bread. You can also score the Happy Kid gift card which includes Gymboree, jamba juice, Regal Cinemas and more for just $44.19 (reg. 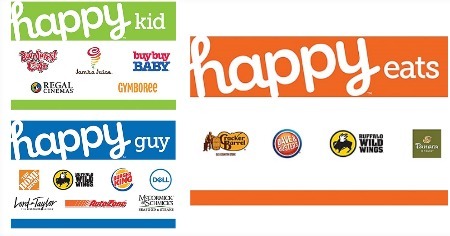 $52), or the Happy Guy gift card which includes Home Depot, Burger King, AutoZone & more for just $46.79 (reg. 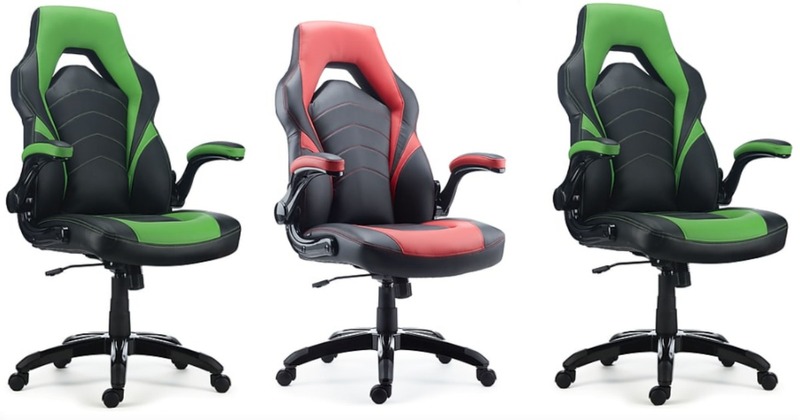 $52). 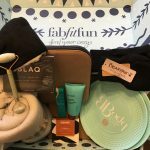 Shipping is FREE with $49 purchase. 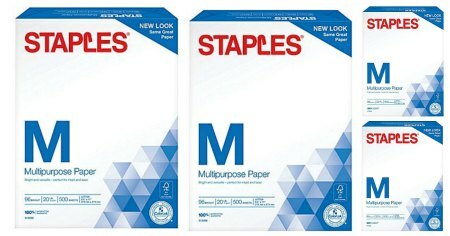 Staples: $0.35 2-Pocket Folders + More Back-to-School Deals! 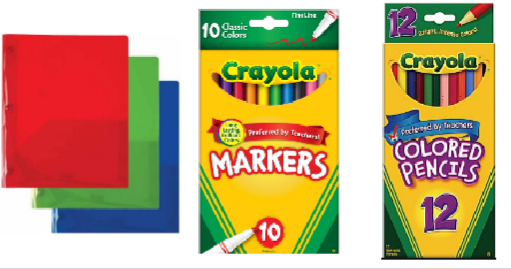 Through June 30th Staples is starting their Back-to-School sale with tons of items at stock up price! FREE shipping when you spend $49.99 or choose FREE store pickup (where available), or these deals are available in-store too! Check out our back-to-school stock up list. In store you can find the composition notebooks for just 50¢ too! 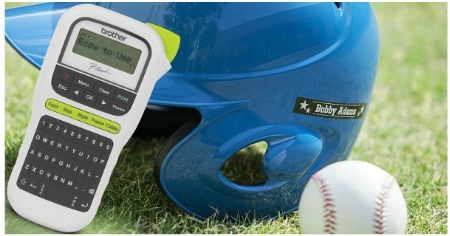 View More Back to School Deals! 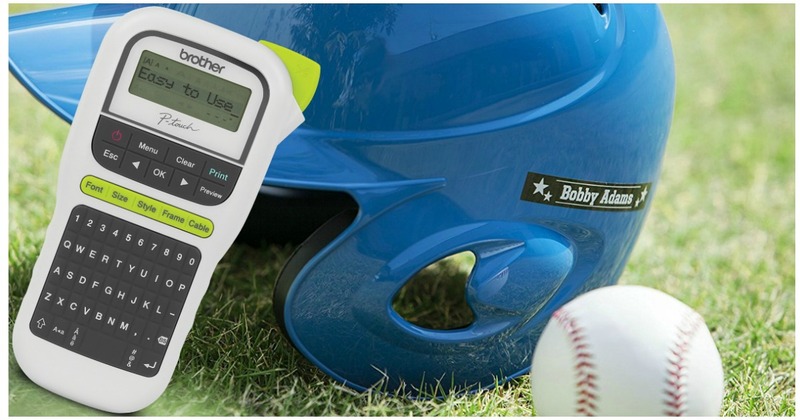 Head over to Amazon or Staples.com and score this Brother P-Touch Label Maker for just $9.99 (regularly $34.99). 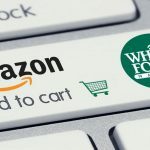 Score FREE Prime shipping with Amazon or choose FREE store pickup (where available) at Staples. 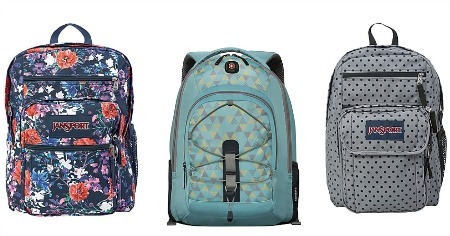 Staples: Up to 70% OFF SwissGear, Jansport & More Backpacks! Need a new backpack? Now’s a great time to snag one at Staples while you can save up to 70% on name brand backpacks like SwissGear & Jansport! Start your purchase at BeFrugal for 5% cash back! Choose FREE store pickup (where available) or shipping is FREE on orders of $49 or more! Time to get some stuff! Until 5/23, Staples has the Chef Buddy 20 Piece Glass Bowl Set on sale for $13.99! 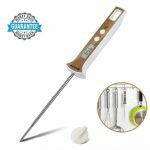 It is regularly price at $39.99. 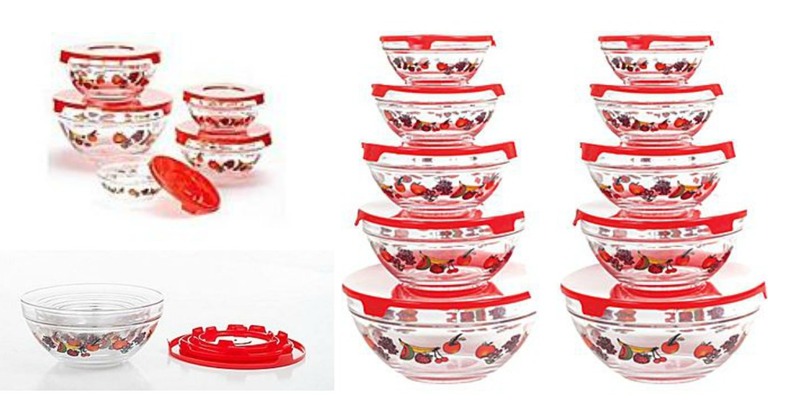 The set Includes 10 Glass Bowls & lids with sizes ranging from 5 oz to 30.5 oz. 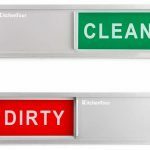 It is dishwasher and microve save! Shipping is FREE on orders of $49.99 but not sold in stores. This set of Chef Buddy 20 PC Glass Bowl is an essential addition to every kitchen and includes the right size for almost every prep, mixing and serving need. The classic, clean design allows these bowls to double as serving pieces. 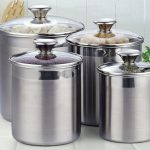 The snap on lids make it ideal for storing left overs then reheating them when ready. Each bowl nests neatly in the next for compact storage. 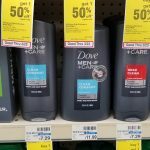 No coupons needed for this deal! 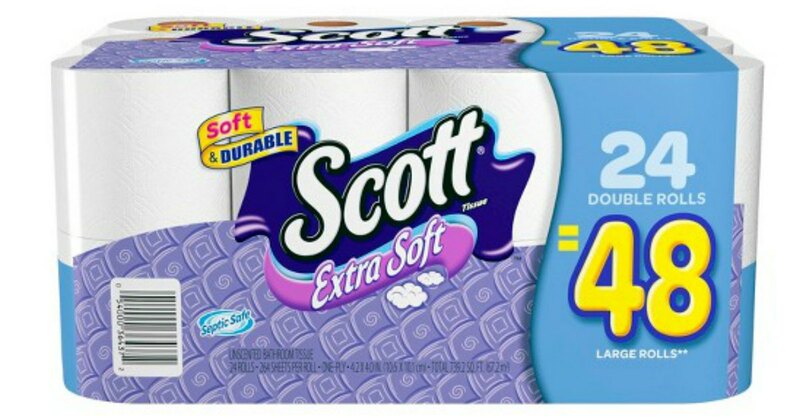 Staples has the Scott Bath Tissue 24-Count Double Rolls Packs on sale for $8.99 (reg. 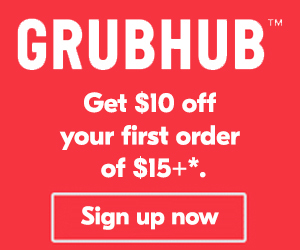 $15.99). 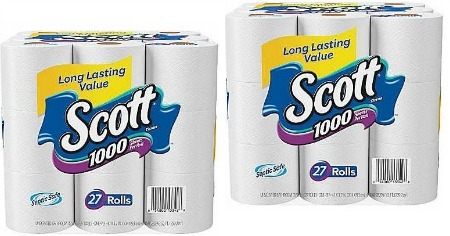 That’s only 19¢ per regular roll! Shipping is free on orders over $49 or you can choose in store pick up. 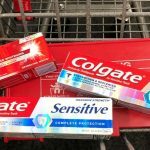 Staples Rewards Members (free to join) get free shipping on orders over $14.99. Don’t forget to start your shopping at TopCashBack for 3% cash back! For a limted time, shop at Staples for the Dell Wireless Keyboard & Mouse (Model KM117) on sale for only $9.99! (Reg. 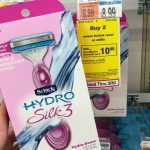 Price $29.99) Shipping is free for in store pickup or on orders of $14.99+ for Staples Rewards Member (FREE to be a member.) At this price, think about getting one for all your computers! 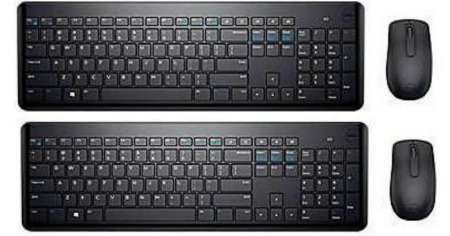 Be productive with the Dell Wireless Keyboard and Mouse – KM117. 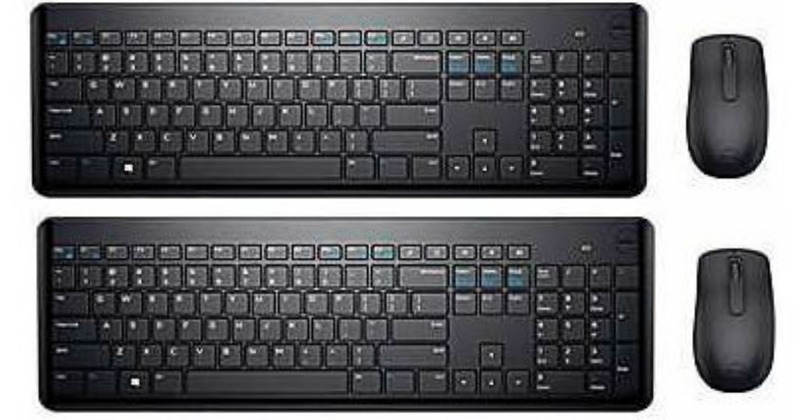 Type comfortably on the full-sized keyboard with chiclet keys, which features a 3- section layout plus multimedia and hot keys. Easily navigate your daily tasks with the optical mouse, designed for productivity and comfort. Featuring a compact, sleek design, the Wireless Keyboard and Mouse are easily integrated into everyday desktop setups. 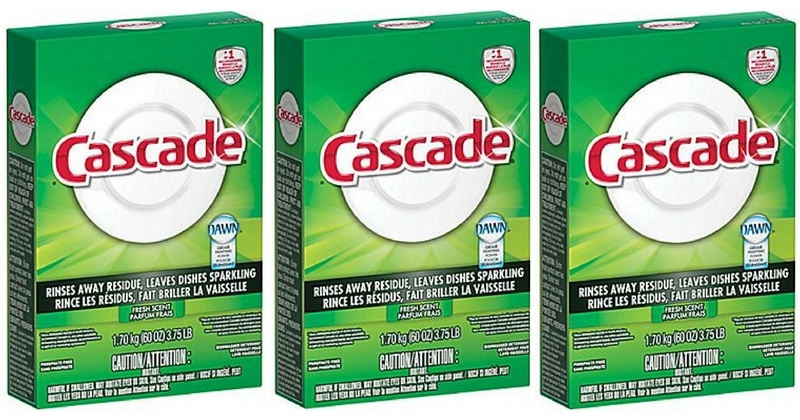 Staples: $2.49 Cascade Automatic Dishwasher Powder 60oz Box! Need to stock up o dishwasher detergent? 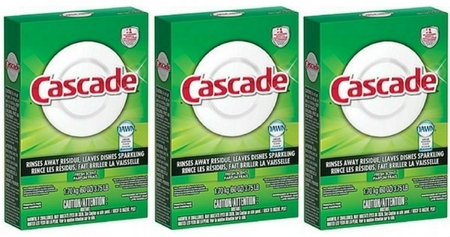 Head to Staples and score Cascade Automatic Dishwasher Powder 60oz Boxes for just $2.49! Shipping is FREE when you select in store pick. 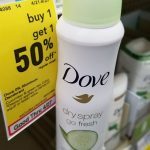 Shipping is also FREE on orders over $14.99 if you are a Staples Rewards Member (free to sign up). 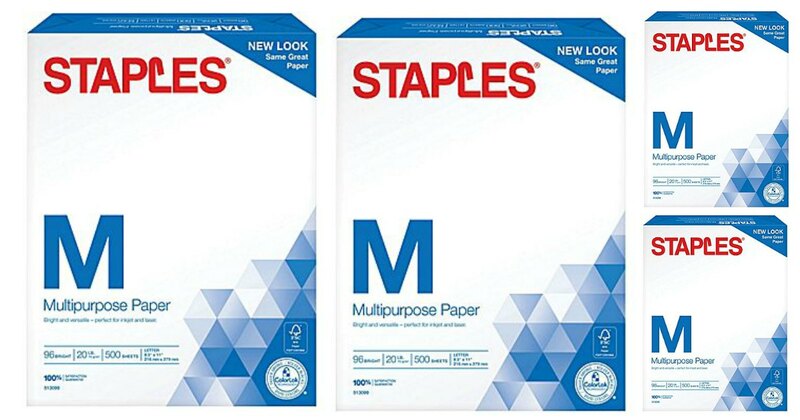 Now thru 4/1, you can score a Ream of Multipurpose Paper for just 1¢ at Staples after an Easy Rebate! 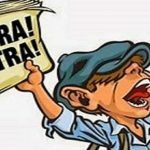 The Easy Rebate will be sent in 4 – 6 weeks as a prepaid Visa. Note that this deal is valid in-store only. 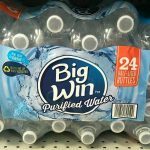 Shipping is FREE for in store pickup or for Staples Rewards Members(FREE to join), it is FREE on orders of $14.99+. Don’t forget to start your shopping on BeFrugal for 3% cash back! 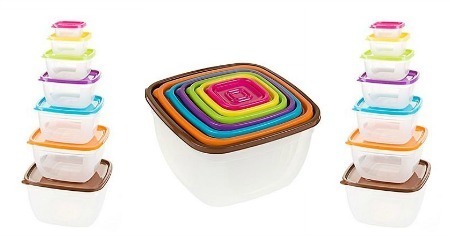 Head over to Staples.com where you can pick up this Classic Cuisine 14 Piece Colored Food Storage Set – Square for $8.99 (reg. $34.99!) Choose FREE Store pick up. If you are a Staples Reward member (free to join) you can score FREE shipping on orders over $14.99 or more and snag an additional 2-5% cash back! Don’t forget to start your shopping on BeFrugal for 3% cash back!